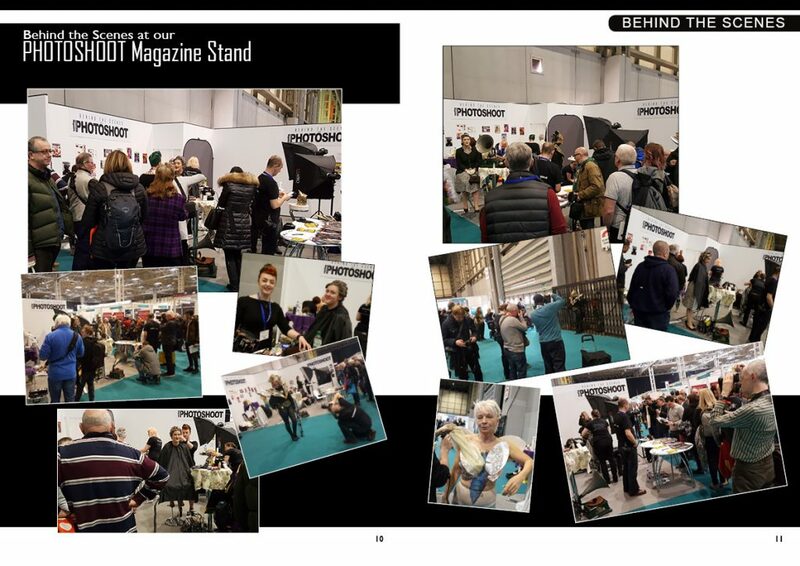 The Photography Show 2018 was the place to be for anyone interested in photography. 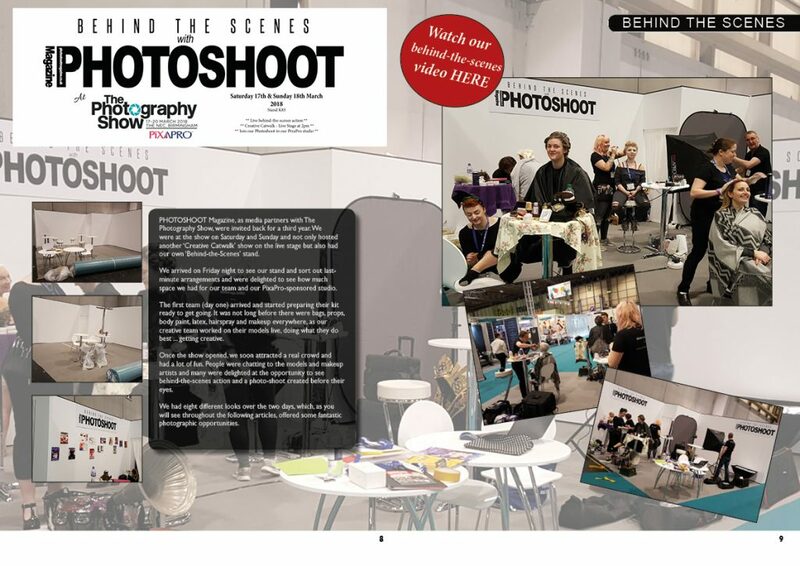 I was there representing PHOTOSHOOT Magazine as Editor in Chief, for the third year running on the Saturday and Sunday. 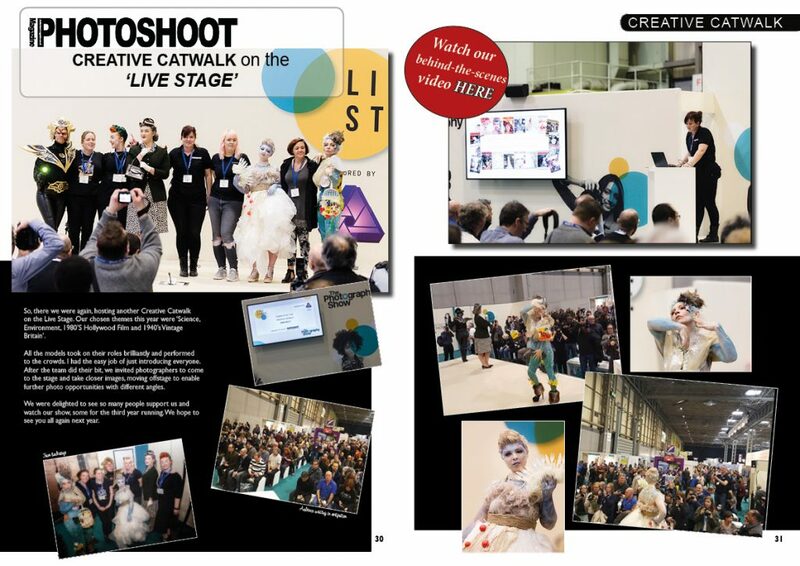 This year was extra special as we hosted a Creative Catwalk on the live stage but also had our own Behind-the-Scenes stand. 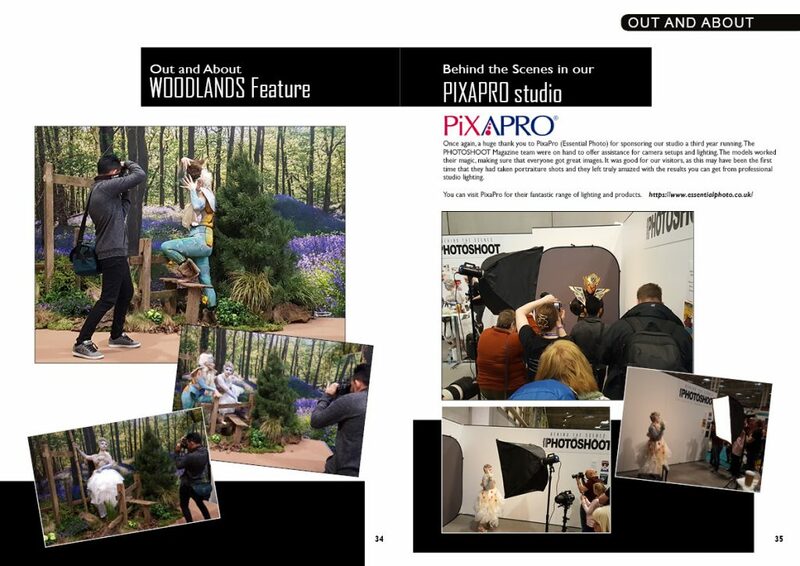 Over the two days we had eight different looks, which, as you will see throughout the following articles, offered some fantastic photographic opportunities. We were delighted to see so many people support us and watch our show, some for the third year running. We hope to see you all again next year. 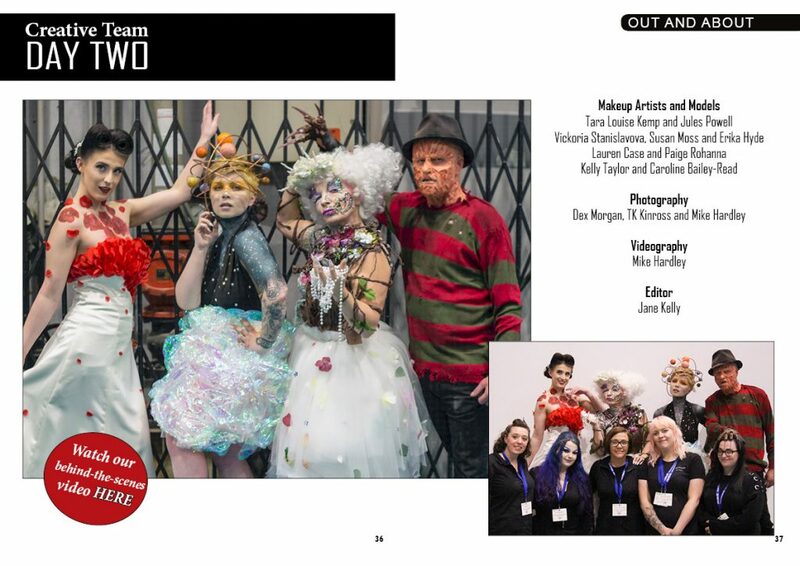 Day Two Team – Makeup Artists and Models: Tara Louise Kemp (makeup artist) and Jules Powell (model). 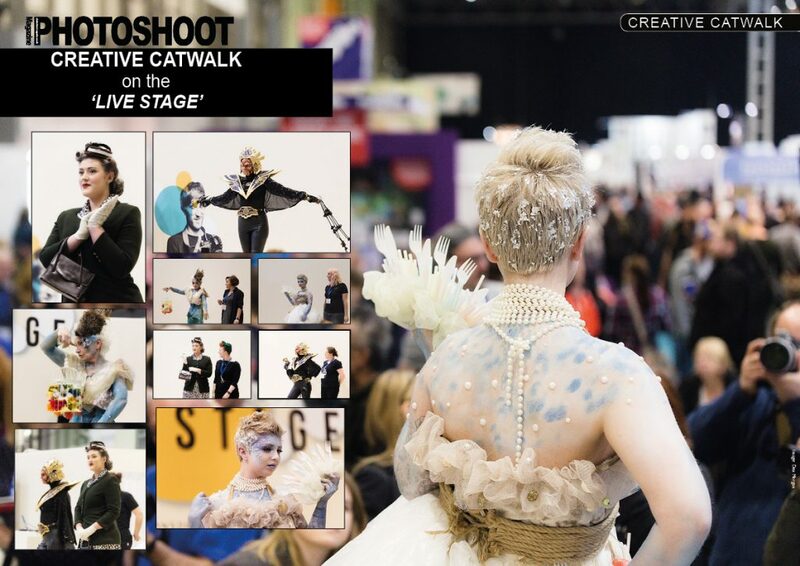 Vickoria Stanislavova (makeup artist), Susan Moss (hair artist) and Erika Hyde (model). Lauren Case (makeup artist) and Paige Rohanna (model). 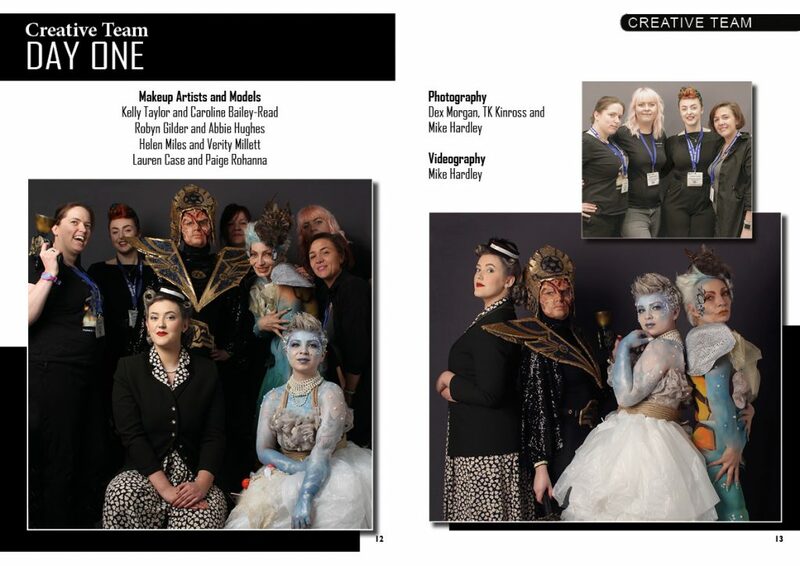 Kelly Taylor (makeup artist) and Caroline Bailey-Read (model). Photography – Dex Morgan, TK Kinross, Mike Hardley and me (Jane Kelly). Videography – Mike Hardley. I do not really get much time to take images at events but I managed to take some of ‘Freddy’, which I edited to look like an old film.